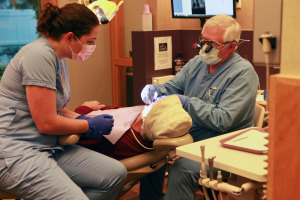 A patient receives free dental care during Kellogg Dental Day. Photo by Linda Dobel. 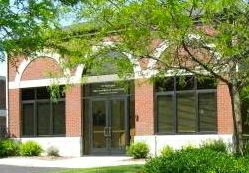 Free dental treatment to those is need will be provided during Kellogg Dental Day, which runs 8 a.m. to 1 p.m. Saturday, Sept. 20, at Dr. Kellogg’s office in Howell at 1250 Byron Road, north of Grand River Avenue and south of M-59. 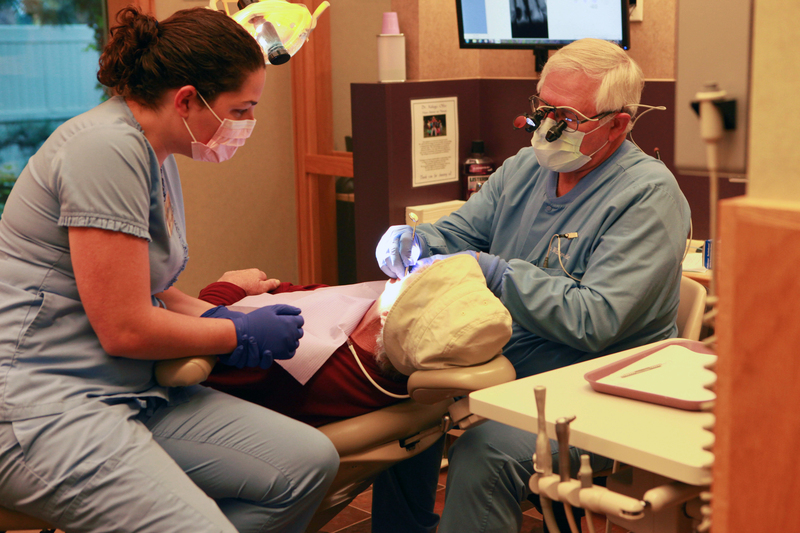 The event is part of the national Dentistry from the Heart event in which 200 dental offices in 49 states provide free dental care to those who cannot afford it. Registration begins at 7 a.m. at Dr. Kellogg’s office at 1250 Byron Road in Howell. Patients will be seen on a first-come, first-served basis from 8 a.m. to 1 p.m. The team will work diligently to see as many patients as possible in that time frame, performing one service for each patient seen. Services available are: cleaning, filling or extraction. The event is in its sixth year. Last year’s donation was over $25,000 of free dentistry. The six-year total is over $125,000 and 650 patients served. “We had many people who were treated last year who are volunteering to work this year’s event.” said Sarah Tottingham, event coordinator. Along with free dental care there will be music, raffles, face painting, prizes, and free food. For questions about hosting an event like this or about the event itself, Dr. Kellogg can be reached at Smilmkr@sbcglobal.net, 517.546.3330, or at smilemaker.org.